The opportunity to escape the ordinary. A chance to be rewarded from the mundane-new sights to see, new people to meet, old castles to explore and old traditions to relish. New and old memories forged together to make and to cherish. Travel is my passion-my obsession-my way of life. And, since I adore these life-altering experiences, it has become my personal mission to help others achieve their own bucket-list of memories. From eco-lodges and white-water rafting in Costa Rica, to 'laid-back' all-inclusives in Mexico and the Caribbean. From our great National Parks in the United States, as well as genteel British castles and river cruising on the Rhine. My goal is to make every individual's travel wish come true. As a child, my interest in traveling began with stories about the 'old country' in Germany from my Grandma and continued as I worked in the airline industry for over 18 years. I have worked as a travel agent in California, and then mentored under Marti Timmons in Columbus, Ohio. I now have my own agency and find great joy not only exploring new destinations, but also being rewarded by the wonderful stories and experiences my clients share with me upon their return. 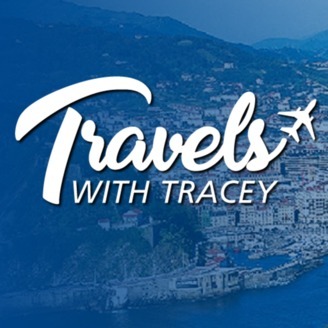 With over 25 years of experience in the travel industry, I look forward to assisting you with your future travel plans. Are you ready for Traveling Through The Middle Ages? 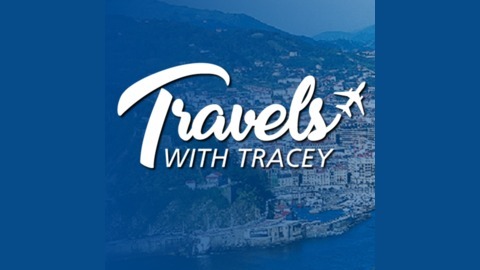 Contact Tracey through her Facebook page at https://www.facebook.com/TravelsWithTracey/ Contact Tracey via email at TraceyTravel@wowway.com.